FERMA DT-7300 American Green Glue Polymer Based Wood Flooring Adhesive is a Polymeric Resin with Urethane that has been specially formulated for wet-lay installations plain-back parquet (not foam back), 3/4″ solid shorts, acrylic impregnated multi-ply engineered plank and acrylic impregnated plain-back parquet. No flash time is required. 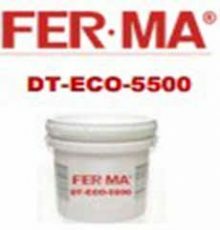 FERMA DT-7300 is a professional grade adhesive that spreads easily and inhibits the growth of bacteria and mold. Installers must lay wood into the adhesive immediately after toweling the adhesive. 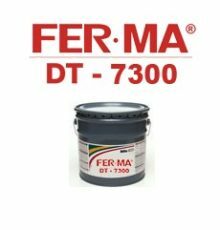 FERMA DT-7300 is solvent free, VOC free, fast grabbing, spreads easily and low in odor. 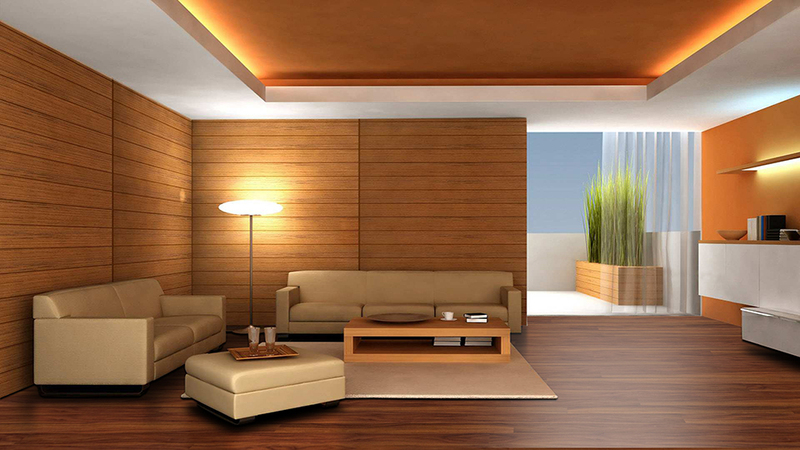 This product (ECO-5500) is manufactured by Dritac Flooring Products LLC. Its quality is under the adhesive manufacturer’s warranty only. It’s warranty and installation instruction are to be referred at www.DriTac.com. FERMA FLOORING is not to be responsible for any claim due to the defective adhesive product or the adhesive product that has a manufacturer defect.